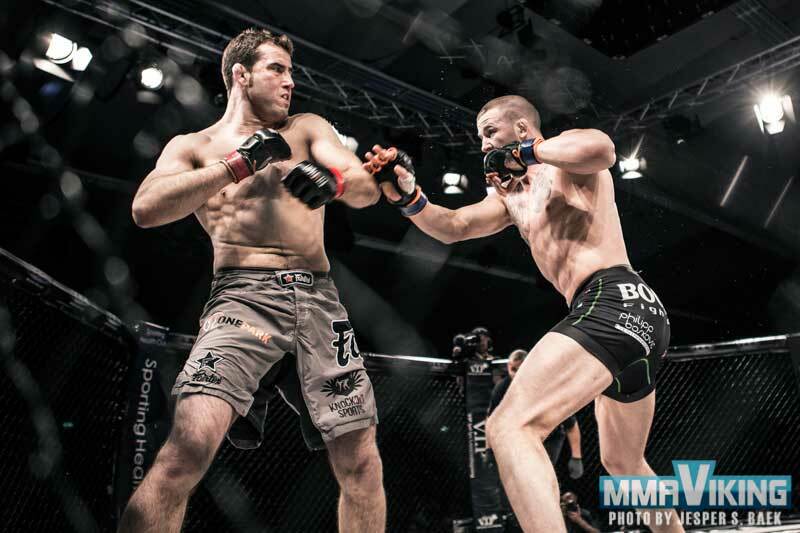 Joachim Christensen (14-7) is back in action today at MMA Championship (GMC) 19 in Munich, Germany. The Dane will face Stephan Puetz (16-4) for the GMC Light Heavyweight belt. “I’m so privileged that I have to fight such a great person, athlete and champ.” says Christensen that has a win against German fighter from back in 2014. “Me and Stephan have a great story together. We meet each other in Denmark, and European MMA 8. Here I won the fight, it was 3 rounds of clinch and some punches back and forth. None of us could take the other one down. So it ended 3-0 in favor of me. I saw it more like 2-1 to me. But it is what it is.” recalls the 40-year-old UFC vet. “Then later on, I won the GMC title, and I had to vacate it because UFC called me. Stephan who was the former M1 challenge title holder, now became the GMC champ. Christensen has competed in Russia, Sweden, Switzerland and Germany as well as in Abu Dhabi. For this bout he will head back to Germany where he got one of his biggest wins with a 58 second KO over Jonas Billistein prior to getting signed with the UFC.